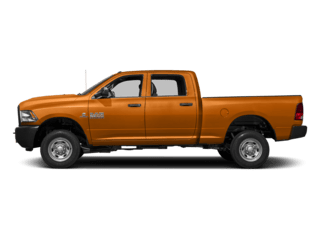 2019 Ram 1500 Classic Big Horn; Stock# 608212; VIN#1C6RR7LT4KS608212. MSRP $34,815. $0 security deposit. 10k mi/yr. Tax, tag, title, and dealer fees extra. See dealer for specific details. Ends 4/30/19. 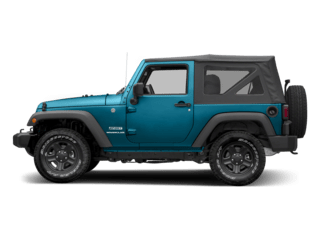 Disclaimer: Closed end lease for 2018 Jeep Wrangler; to well-qualified lessees on approved credit; Stock#296221; VIN# 1C4HJXDN6JW296221. MSRP $32,370. $0 security deposit. $895 acquisition fee. 10k mi/yr. Tax, tag, title, and dealer fees extra. See dealer for specific details. Ends 4/30/19. 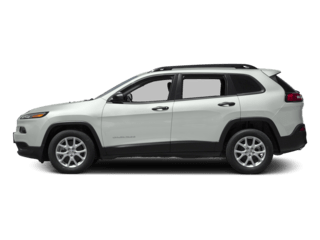 Disclaimer: Closed end lease for 2019 Jeep Cherokee Trailhawk; to well-qualified lessees on approved credit; Stock#379297; VIN# 3C6UR5CL3JG379297. MSRP $54,370. $0 security deposit. 10k mi/yr. Tax, tag, title, and dealer fees extra. See dealer for specific details. Ends 4/30/19. 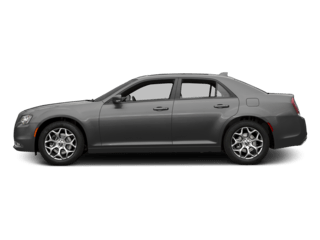 Our state of the art Chrysler, Dodge, Jeep, Ram service department in Kentucky, On New Circle Road in Lexington, will keep your Chrysler, Dodge, Jeep, Ram in excellent condition. Our friendly staff will make sure your every visit to Glenn's Freedom Chrysler Dodge Jeep Ram is a pleasant one. 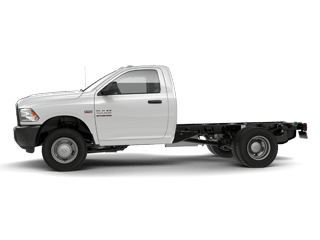 Our certified service technicians will keep your Chrysler, Dodge, Jeep, Ram running and looking like the day you bought it. 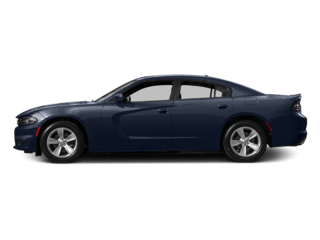 So bring your Chrysler, Dodge, Jeep, Ram in for your next service appointment and treat yourself and your new or pre-owned Chrysler, Dodge, Jeep, Ram to top notch service. Are you ready to experience that “new car” smell? Does one of our pre-owned inventory strike the perfect chord? At Glenn’s Freedom Chrysler Dodge Jeep Ram in Lexington, KY we’re excited to put you in the driver’s seat. Allow us to demonstrate our commitment to exceptional customer service! 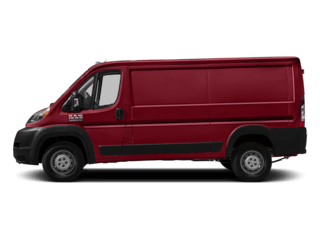 Glenn’s Freedom Chrysler Dodge Jeep Ram’s sales staff is here to answer your questions related to inventory, service, parts, financing and more. Stop by today or call us at (888) 268-2235! 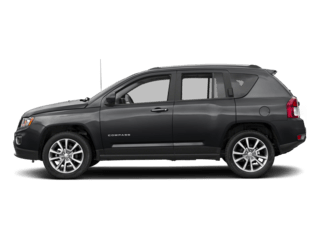 Glenn’s Freedom Chrysler Dodge Jeep Ram in Lexington, KY has a strong and committed sales staff with many years of experience satisfying our customers’ needs. 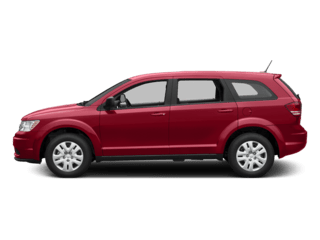 Feel free to browse our massive inventory online, request more information about vehicles from one of our Chrysler, Dodge, Jeep, Ram trained sales professionals, set up a test drive with a sales associate or inquire about financing! 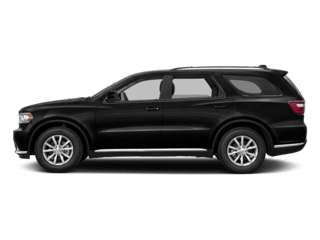 As a new Chrysler, Dodge, Jeep, RAM dealer in Lexington who offers great prices, rebates and incentives for new & used Chrysler, Dodge, Jeep, Ram cars, trucks and SUVs to all of our neighbors in Nicholasville, Danville, Richmond, Frankfort, Georgetown, Versailles customer satisfaction is crucial to our success. Our expert Service & Parts staff members help our Central KY customers to keep their Chrysler, Dodge, Jeep, Ram vehicles in great shape. 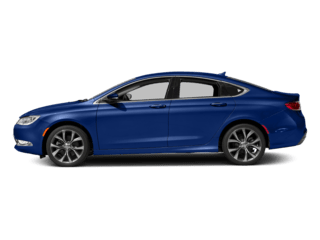 We at Glenn's Freedom Chrysler Dodge Jeep Ram look forward to serving your automotive needs and we hope that we can help you with your next new or pre-owned Chrysler, Dodge, Jeep, Ram purchase. 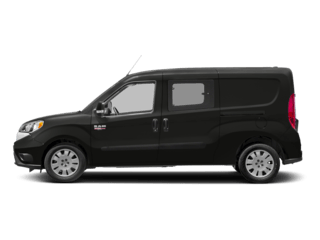 We have helped customers from in Nicholasville, Danville, Richmond, Frankfort, Georgetown, Versailles, with their Chrysler, Dodge, Jeep, Ram needs and we look forward to helping you too. 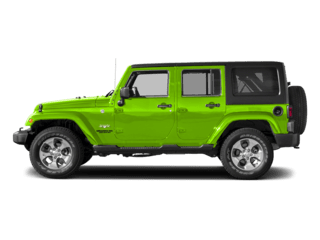 Glenn's Freedom Chrysler Dodge Jeep Ram, a dealer serving Lexington KY, is one of the many Chrysler, Dodge, Jeep, Ram dealers that sells new & used Chrysler, Dodge, Jeep, Ram vehicles to customers in the surrounding cities such as Cincinnati, Mt. Sterling, Winchester, Nicholasville and Louisville. 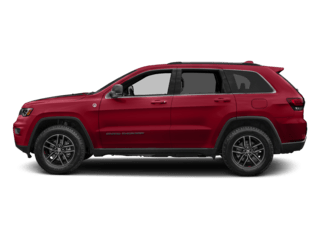 We carry a complete selection of new & used Chrysler, Dodge, Jeep, Ram vehicles available in our dealership located in Lexington, KY. At Glenn's Freedom Chrysler Dodge Jeep Ram, we like to think of ourselves as your one stop shop for all your Central KY Chrysler, Dodge, Jeep, Ram needs. At Glenn's Freedom Chrysler Dodge Jeep Ram, customer service is our number one priority. 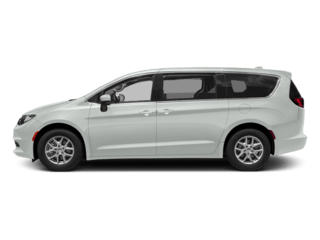 If you plan to buy a Chrysler, Dodge, Jeep, Ram Pacifica, 300 series, Compass, Grand Cherokee, Patriot, Wrangler, Challenger, Charger, Viper, Durango, Grand Caravan, Journey, Ram 1500, Ram 2500, or ProMaster, you will always find great prices, Chrysler, Dodge, Jeep, Ram service and Chrysler, Dodge, Jeep, Ram parts. 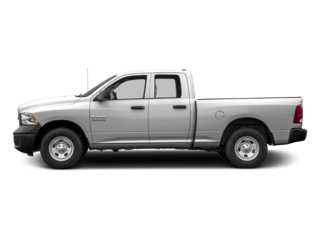 Our Chrysler, Dodge, Jeep, Ram dealership in Lexington, KY sells many new & used Chrysler, Dodge, Jeep, Ram vehicles and has lots of satisfied customers which you can read about by visiting our Chrysler, Dodge, Jeep, Ram testimonials page. Because of our outstanding service and great prices, customers travel from all across Kentucky to visit Glenn's Freedom Chrysler Dodge Jeep Ram. 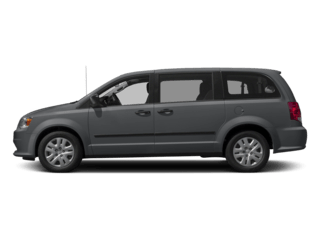 We have helped many customers with their Chrysler, Dodge, Jeep, Ram needs from cities such as in Nicholasville, Danville, Richmond, Frankfort, Georgetown, Versailles because they know they won’t find better service when purchasing their next new or used Chrysler, Dodge, Jeep, Ram. 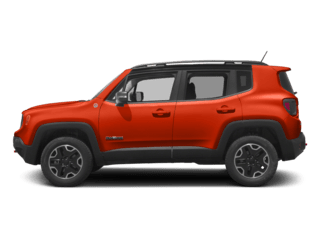 At Glenn's Freedom Chrysler Dodge Jeep Ram we offer rebates and incentives on new Chrysler, Dodge, Jeep, Ram 3500, Compass, Grand Cherokee, Patriot, Wrangler, Challenger, Charger, or Durango. Find out more by visiting our Kentucky Chrysler, Dodge, Jeep, Ram Offers and Incentives page. We hope that you find our website helpful to your needs. 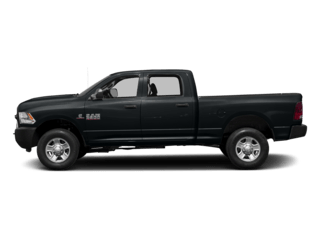 Although Glenn's Freedom Chrysler Dodge Jeep Ram of Lexington in Kentucky doesn’t stay open 24 hours a day, our dealership website is always open 24/7, 365 days a year! 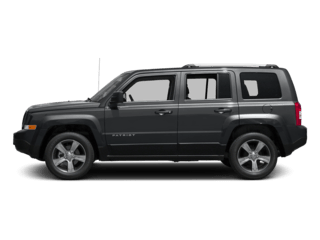 On our website which serves Lexington area customers, you can research all new Chrysler, Dodge, Jeep, Ram cars, trucks, SUVs, or vans that you would like to purchase, search our inventory of all the Glenn's Freedom Chrysler Dodge Jeep Ram used vehicles that we offer at great prices, request a new Glenn's Freedom Chrysler Dodge Jeep Ram vehicle price quote, find the value of your trade, view pictures and data about the Chrysler, Dodge, Jeep, Ram models or learn about our new Chrysler, Dodge, Jeep, Ram car specials and pre-owned Chrysler, Dodge, Jeep, Ram car specials that we sell. Make sure you visit our Glenn's Freedom Chrysler Dodge Jeep Ram Staff page before you leave. 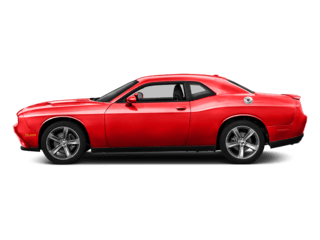 Outstanding service and customer satisfaction is what we are known for around town at our Central Kentucky and Lexington Chrysler, Dodge, Jeep, Ram dealership.